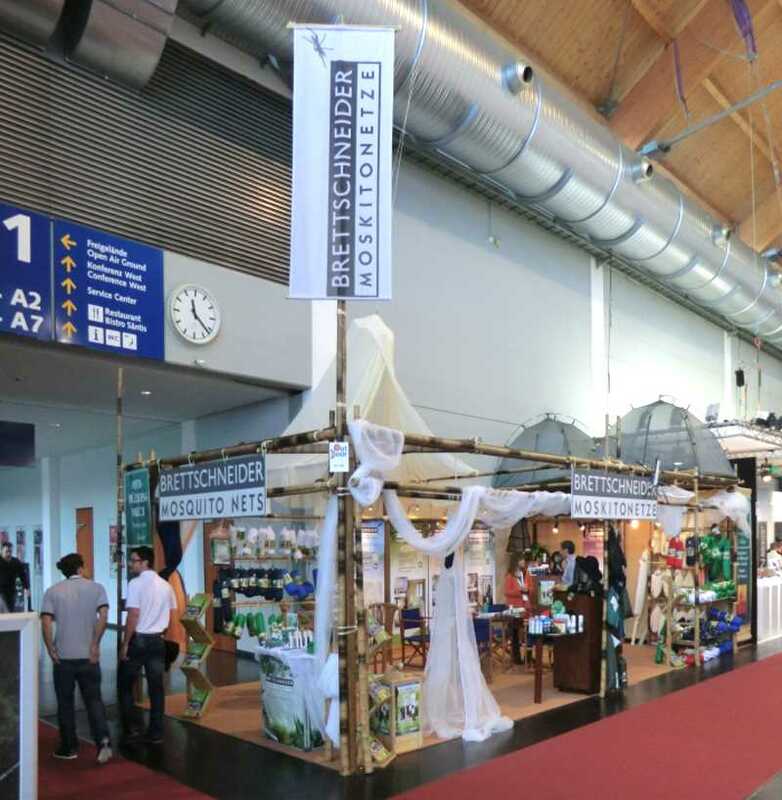 Our products will be on show at the OUTDOOR fair in Friedrichshafen from Wednesday, 13. July to Saturday, 16. July 2016. We invite all outdoor and sport stockists to drop by at booth 100 in hall B1.